Burning gracefully with urgency and unrest, Equador’s surreal “Treble Oh” is a glitchy and turbulent affair calling into question the nature of our reality. I read a formula online inspired by the Stephen Hawking idea that we only live for 290,000 days on this planet, and it blew my mind to conceptualise life as a figure like that. Equador’s new single “Treble Oh” burns gracefully with urgency and unrest. 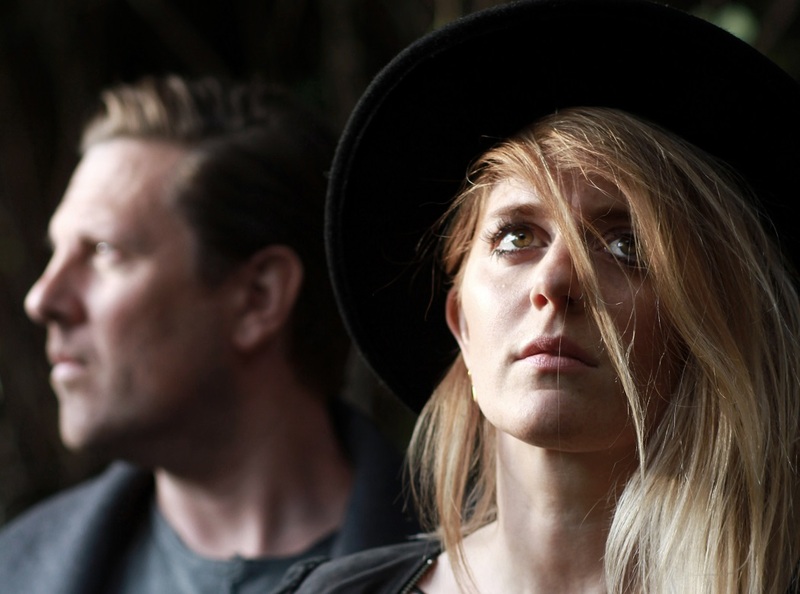 Rising from a calm wave into an immersive fog, the latest offering from the dark pop duo of Bo Bruce and Henry Binns is a passionate reflection of life on Earth summarized with finite time constraints. “That was the spark that started the song,” Bruce states. how do we recover… how do we recover? we’re lost in our machines. 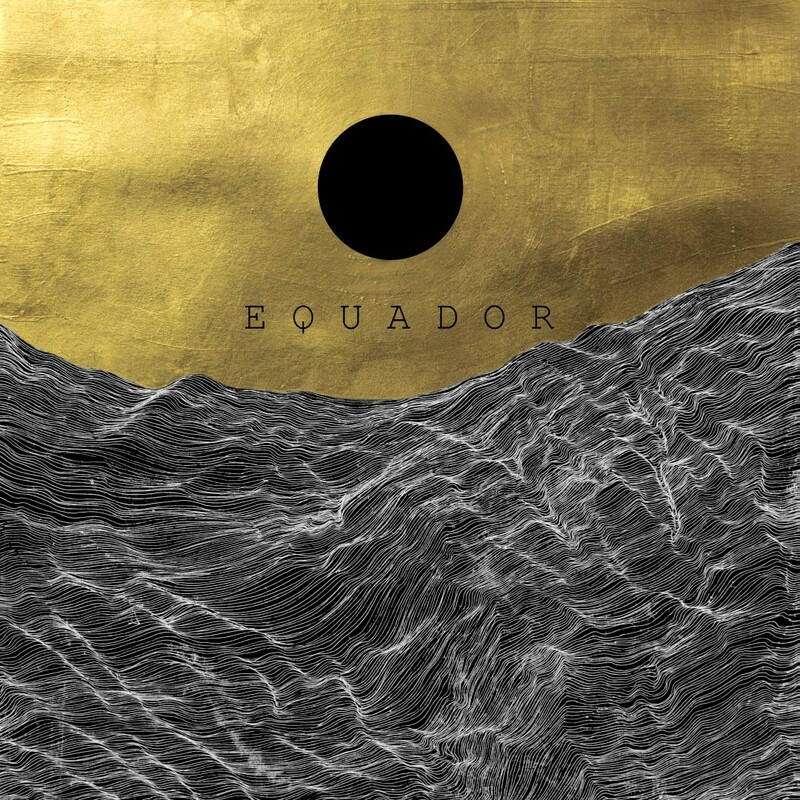 This isn’t the first time Equador have approached large topics through their music, but it’s certainly the most intense. Bruce, who rose to fame through the first series of The Voice UK, met Henry Binns (of Mercury nominated group Zero 7) in 2013 while working on her debut album. The pair formed Equador two years later, and released their expansive debut album Bones of Man in late 2016. Propulsive and ethereal, the record carefully balances catchy melodies with provocative electroncs and a profound existential blend of sadness and hope. Taken from Equador’s forthcoming EP Tribal War (out November 16, 2018), “Treble Oh” finds the duo in a refreshingly alternate state of chaos – this time, with their feet firmly planted on the ground, rather than in the air. “two nine oh, treble oh,” Bo Bruce sings in the chorus, her words harping back to that Stephen Hawking idea of humanity’s limited time on Earth – of our transient existence, and the notion of impending doom. And yet, it was life’s inundating effect that truly brought “Treble Oh” to life. two nine oh treble oh two nine oh. control alt delete control alt delete. and it feels like, Madness. and it feels like madness. I want to at least attempt to think about each moment we live in and not be lost in a sea of social media or social confines. Atwood Magazine is proud to be premiering Equador’s surreal music video for “Treble Oh,” a glitchy and turbulent affair calling into question the nature of our reality. Binns and Bruce make their first video appearance (their previous visuals were animated) in a cacophony of inner and outer turmoil. As the world around them twists and turns, they scour their surroundings for answers – looking not only for physical balance, but also for mental and perhaps emotional solace. Alternating between stillness and movement, the pair explore a deserted ex-Ministry of Defense building near Weston Super Mare, a seaside town in Somerset, England. There’s the sense that they are alone in their own universe – a feeling exascerbated by artist Emilie Pugh’s experience-enhancing visual effects. “Treble Oh” inspires us to reflect on the meanings we ascribe to life; to consider time’s power and might in the context of our individual and collective identities. Passionate and provocative, Equador redefine dark progressive pop at every turn. Stream their “Treble Oh” video exclusively on Atwood Magazine, and look out for new EP Tribal War, out November 16, 2018!